THE Land Bank of the Philippines (LBP) tapped the Provincial Veterinary Office (PVO) of Negros Occidental for the implementation of a financing program that is seen to boost backyard animal raisers in the province. Provincial Veterinarian Renante Decena, who met with officials of LBP-Bacolod at his office in Bacolod City on Monday, February 4, said the initiative is actually under the Agricultural Competitiveness Enhancement Fund (ACEF) lending program of the Department of Agriculture (DA) coursed through the bank agency. 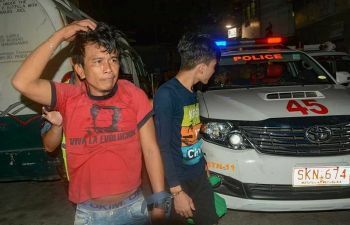 Decena said it was initially intended for commercial farming but eventually expanded to small scale rice and other crop production including livestock due to some problems. “The PVO is the bank’s partner specifically in the evaluation and implementation of the program in the province,” he said, adding that the evaluation which will start this week focuses on the capability of the raisers to produce as well as pay the acquired loan. Under the program, the LBP will provide financial assistance to qualified raisers subject to a certain interest rate. For crops, the agency will also partner with the Office of the Provincial Agriculturist. The DA, in its website, said ACEF lending program aims to increase productivity of farmers and fisherfolk by providing the necessary credit to them and their cooperatives and associations, and micro and small-scale enterprises for the acquisition and establishment of production, post-harvest, and processing machineries, equipment and facilities, and farm inputs , among others. A maximum of P5 million can be availed by farmer and fisherfolk cooperatives, associations, and MSEs and P1 million by individual farmer and fisher. The LBP shall manage the credit facility funded and shall determine the eligibility requirements and set the required loan security or collateral and reasonable interest for the loan, it added. PVO, for its part, is pushing for the provision of financing support especially to animal raisers with production gaps like those of layers and goat in the southern portion of Negros Occidental. Decena said lack of finances is one of the reasons why some raisers were not able to sustain their production. The LBP is amenable to such proposal, he added. 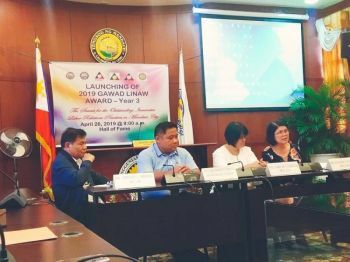 Recognizing the fact that not all services can be provided alone by the provincial government, Decena said that it is good that there are other government agencies and institutions with programs aligned with that of the province. 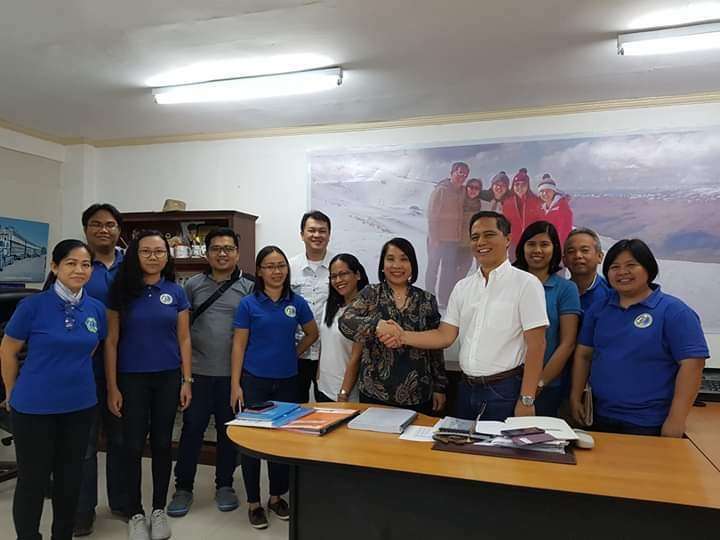 “Aside from the production aspect, financing would also help raisers in terms of marketing,” the provincial veterinarian said, adding that most of the raisers assisted by PVO are also LBP clients.